Home John Nicholson Where are your modern-day Randalls and Tufnells? Where are your modern-day Randalls and Tufnells? Where have all the characters and entertainers gone? 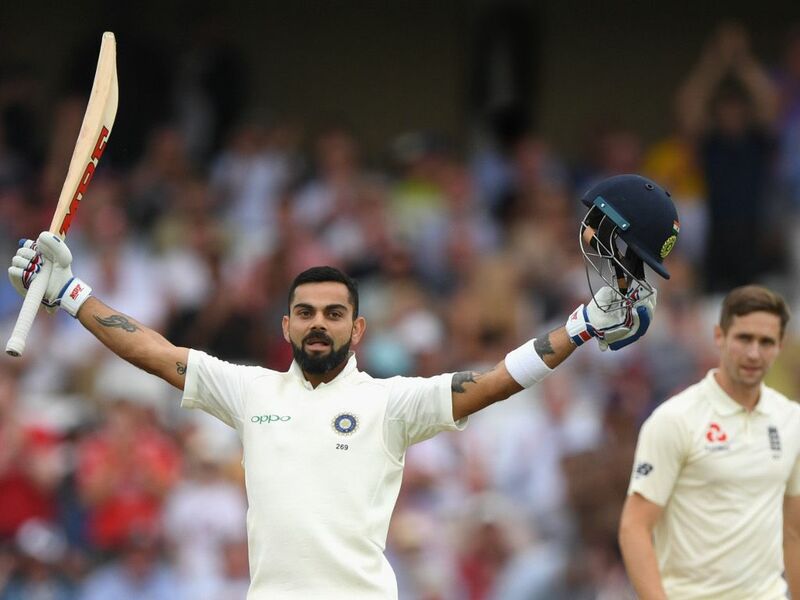 When Kevin Pietersen said this week that “I really struggle to see entertainers, they’re lacking in the game,” Virat Kohli aside, “pure entertainers and superstars are not in the game and that’s a big worry,” he addressed an important issue. He could be talking about any sport and I think we all know this is true simply from our own experience, not just of cricket. We can all think of the sporting performers who were entertainers. People who were thrilling to watch but who could blow up at any moment. Today, the eccentrics, the mavericks, the odd or quirky people have all but been ironed out of professional sport. Where are the likes of jokers like Derek Randall or Phil Tufnell these days? Where are the likes of John McEnroe in tennis? Where is the modern day Eric Cantona in football? Where did all the weirdos and freaks go? It seems to me that all these games sucked in more and more money and in return for that income, those paying the money demanded fewer freaks and weirdos and more tidy, respectable well-behaved types. And they got them. It is interesting that it was Pietersen himself who raised this. We have always enjoyed those performers like him, who basically didn’t give a damn. Who went out on a limb and wilfully tried to be different and daring. Yes, they can be hard work. They can be awkward, bloody-minded and sometimes are not team players, but surely they are the lifeblood of cricket or any other sport. We don’t want robots, we want real-life humans who will take chances, take risks and bet their talent against the opposition. Performers who want to show brilliance more than they want to show consistency. Every side in every game needs a freaky-deaky sort to both win and to entertain. 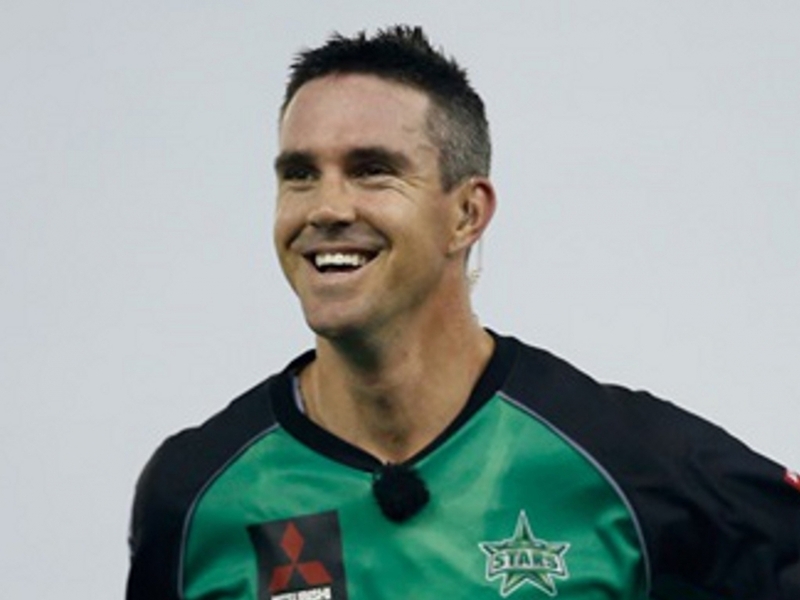 Pietersen, though, is a good example of what happens to the maverick in the modern game. The authorities frown down on him. They want him to fall into line. They don’t want arsy people upsetting the apple cart, no matter how brilliant they are. And fellow players can take against them too. There seems little tolerance for being a bit bonkers. And then this is where money comes into it. Every sport is so in thrall to sponsors and sponsors do not want to be associated with the sort of behaviour eccentrics sometimes tend to indulge in. They frighten the suits and in all sports, everyone is aware of this. In tennis up and coming players don’t want their sponsors to pull their funding following some eccentricity, and so those likely to behave that way will drift away from the game early feeling it’s not for them. With everything being statistically measured. With the 24/7/365 culture of social media keeping an eye on everyone and everything, modern sport is no place to be if you want to walk a different path through life. You will be abused and ridiculed at every turn if you do. Being different has never played well to what we used to call “straight” people, back when “straight” meant conventional, as opposed to freaky people. But today, with a camera always pointed at you no matter when, no matter where, being conventional is a culturally enforced default and that doesn’t suit the most creative and the most maverick. 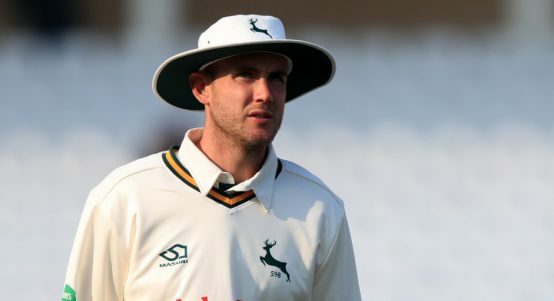 This isn’t a plea for more cricketers to be beating people up outside of nightclubs, but it’d be nice if one of them flew a Tiger Moth from time to time. Today you are likely to be called unprofessional if you indulge in some of the behaviour that cricketers used to indulge in, but unless there is an intrinsic culture which is accepting of eccentricity and of unconventional characters, those entertainers who don’t fit the normal mould, will continue to be absent from the game. The worst thing about so-called professionalism in sport is how it has made everyone more boring, more identikit, more the same. In search of consistency, it has turned everyone into a solid 7/10 at the cost of the occasional 10/10 brilliance. In cricket there’d always be a batter who would take extravagant risks, the way Pietersen used to. A batter who would get out cheaply at times and couldn’t be relied on to block out an innings, but would still be the one you wanted to pay to see for the moments when they were really on it and would thrash the ball all around the park. The search for solid and consistent performers who can be relied on is totally understandable, but it has effectively outlawed the exciting outliers, those who are brilliant, but don’t always say and do the right thing. And we need those players to bring colour and contrast and excitement, not just to sport but y’know we need them in the rest of life too.